The Citation M2 is a newer aircraft that has been on the market since 2013. A Cessna Citation M2 for lease is usually not posted online, as most business jet / private jet aircraft are financed or leased with an aviation finance company. 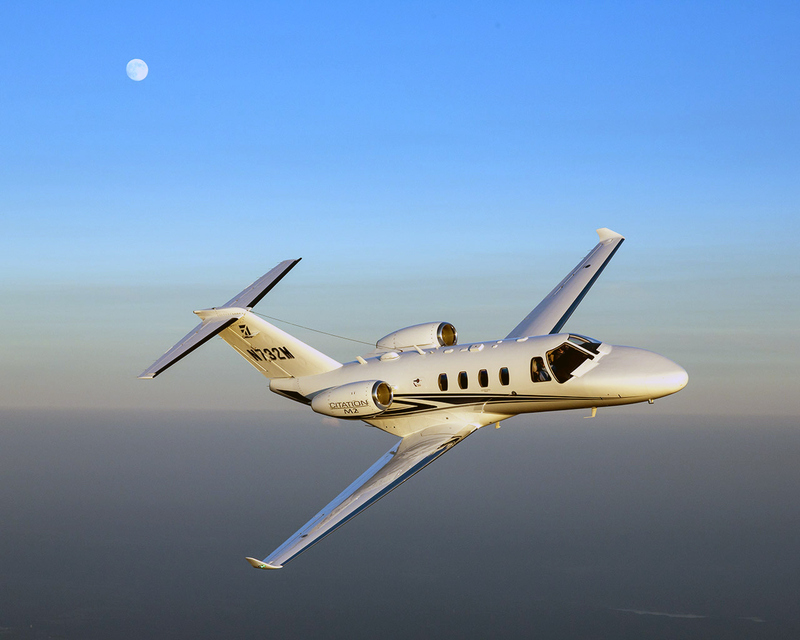 The main way to get a lease for a Citation M2 is to find a financing company to lease the aircraft back. This is the main way private aircraft are financed and the Cessna Citation M2 can be leased in the same way. Finance companies offer operating and financing leases, with terms as low as 5 years. An operating lease can stay off the balance sheet and act as an expense in most cases. When leasing an aircraft with a financing company you typically locate a Citation M2 that is available for sale and then the financing company will acquire the aircraft for your benefit. The firm will then lease the Cessna Citation M2 to you for the terms they specify. Financing companies may also give you the option to purchase the aircraft or possibly release the aircraft at the end of the lease term. List Your Cessna Citation M2 For Lease. We would be more than happy to list your Cessna Citation M2 for lease on this page at no cost. Please contact our team and we will help to get your aircraft listed here. Above Cessna Citaiton M2 for lease page photo by Cessna. Used under the fair use provision.